The festival returns to Portugal for its sixth year. 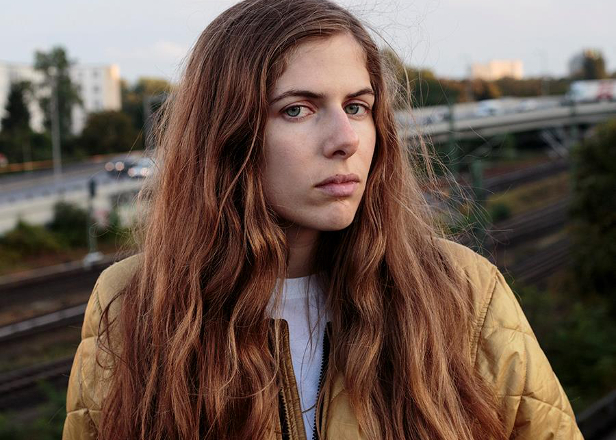 Semibreve Festival has added Laurel Halo and Kara Lis-Coverdale to its 2016 line-up. They join the list of already-announced artists, which includes ex-Battles frontman Tyondai Braxton, synthesist and composer Kaitlyn Aurelia Smith, cellist Oliver Coates and Principe Discos’ Nídia Minaj. Andy Stott, Paul Jebanasam & Tarik Barri and Ron Morelli will also be performing. The three-day event takes place between October 28 and 30 in various venues across Braja, including the historic Theatro Circo and the restored 18th century building Casa Rolão. See the full festival schedule below and pick up tickets from the Semibreve site. + Installations by Quiet Ensemble, Junya Oikawa, Universidade Católica Portuguesa, Universidade do Porto, Engagelab/Universidade do Minho, Museu Zero and Instituto Politécnico de Castelo Branco.